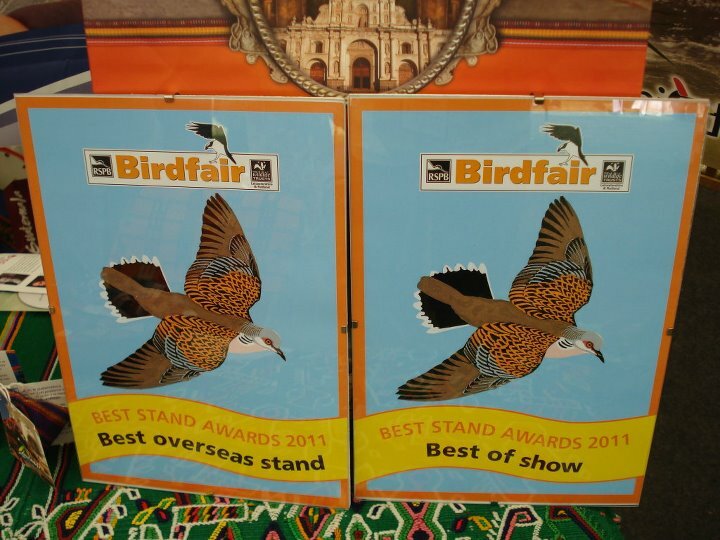 Once again, Guatemala gained the opportunity to participate in the British Birdwatching Fair, the biggest birdwatching fair in the world and it takes place every august in Rutland, United Kingdom. This is the sixth participation of Guatemala in this event and is the sixth time that the Birdwatching Round Table participates. Molino Helvetia Reserve is located in the oak-pine forests of the Guatemalan Highlands where you will be able to watch mountain birds within a mystic and unique atmosphere from the Tecpan mountain range. It's a place where culture and nature gather in one point creating an amazing melting pot of different elements. Click here for more information. 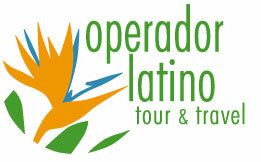 If you want to see the resplendent quetzal in its most natural habitat and you want to enjoy other services such as coffee and tea tours, Los Andes private natural reserve is the ideal place. Located on the slopes pf Atitlan volcano, the reserve is home of endemic regional species which you will never find in any other place in the world. The reserve is an area where agricultural production, human development, and environmental conservation, meet . Click here for more information. 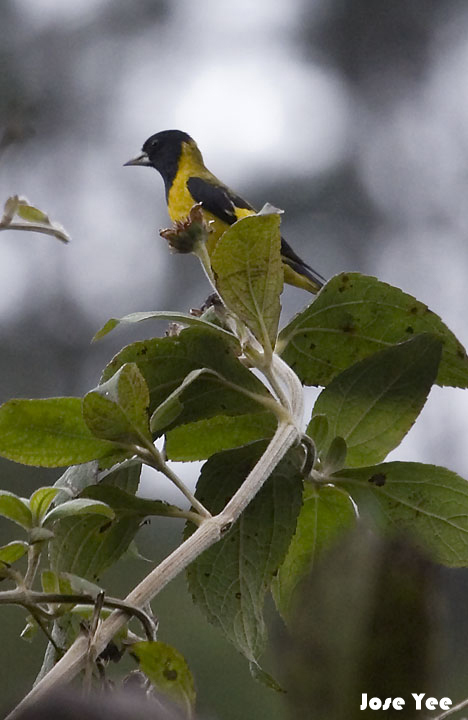 Tarrales is one of the most important sites for birdwatching in Guatemala. 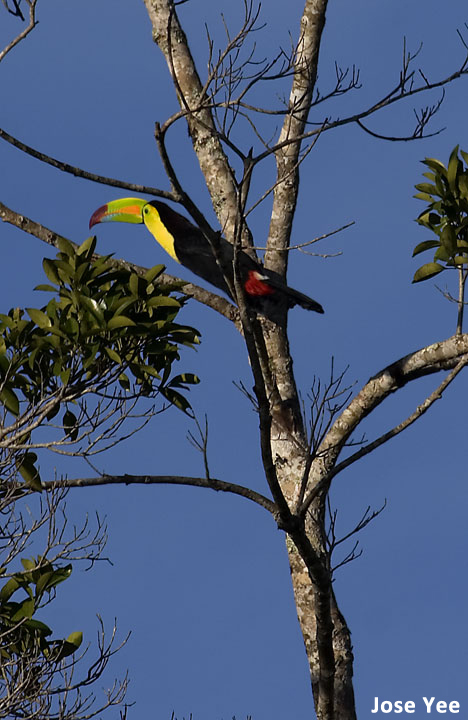 Here you will find numerous species of birds and a great diversity of ecosystems that will make you feel the esence of the Guatemalan Highlands. Besides, you will find unique species in the world that you will never find in any other place such as the Horned Guan.Click here for more information. 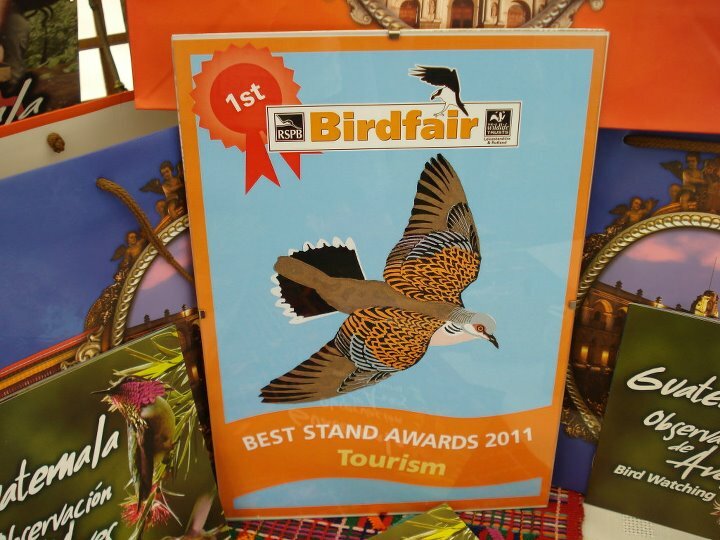 Guatemala has participated in the British Birdwatching Fair UK in 2011. 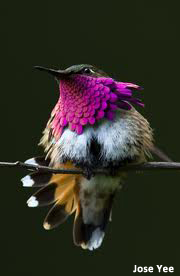 During this event, Guatemala had an outsanding performance which placed Guatemala as a top and important destiny among birdwatchers all over the world. In its first day, the stand was visited by more than 1,200 people interested in knowing different natural areas for birding. 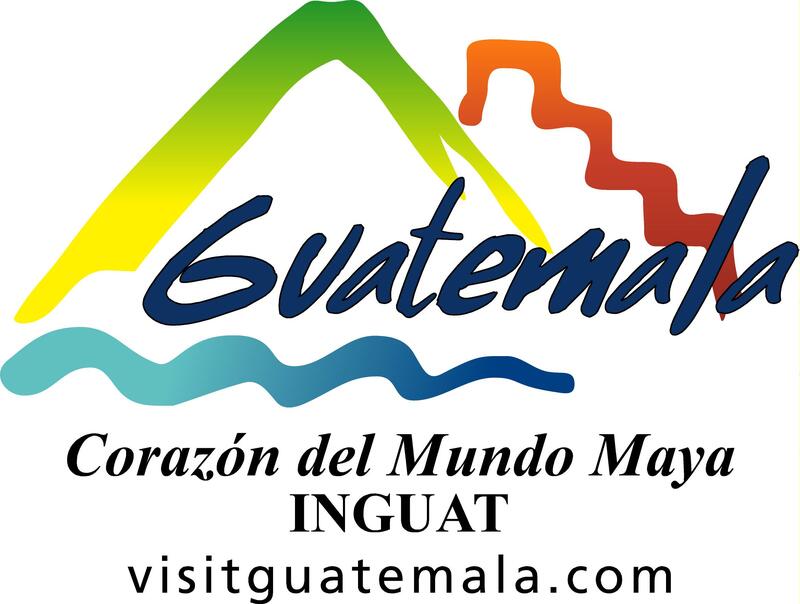 Over the years, Guatemala has caused great interest due to its endemic species and touristic destinies with great potential within this segment.